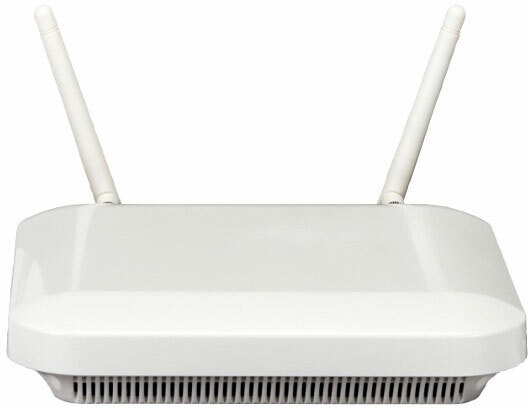 The Zebra AP 7522E has been renamed to the Extreme Networks AP 7522E. 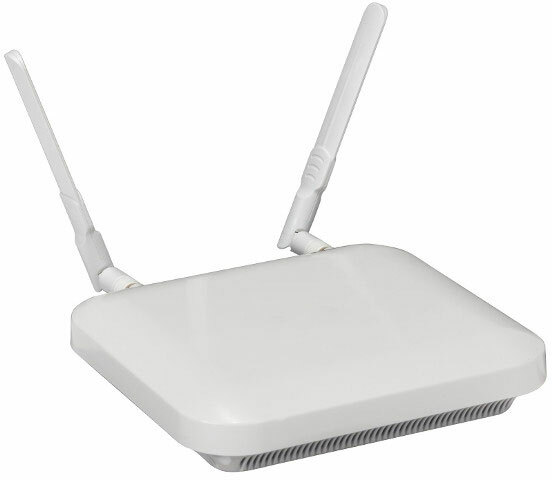 Get 802.11ac speed at a low price point with the AP 7522E access point. 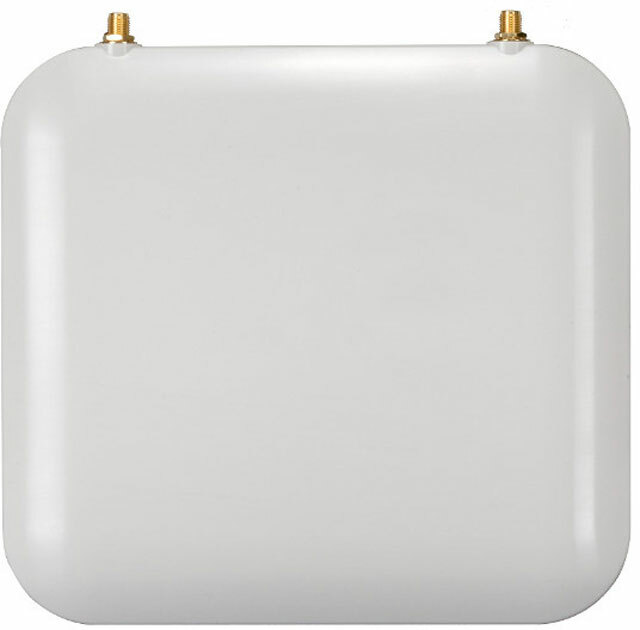 The comprehensive feature set and 2X2 MIMO provide all your mobile users with a dependable, high-performance wireless connection. With our high-powered radios, you"ll need fewer access points, delivering maximum speed for a minimum cost. And with its sleek, understated look, the internal antenna version of the AP 7522E is at home anywhere in your environment "" including customer-facing public spaces. Using WiNG Express means you can set up the network without the need for a large IT team. 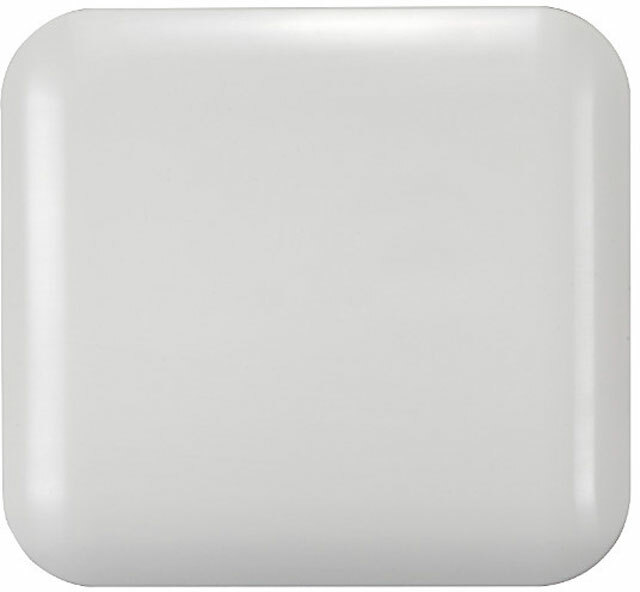 You can run up to 25 AP 7522E access points - without the cost of a dedicated network management controller.